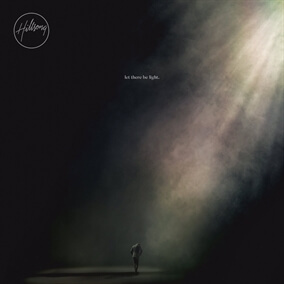 New from Hillsong Worship - "What a Beautiful Name"
Hillsong Worship's newest album Let There Be Light is now available for pre-order on iTunes. It was recorded live at the the 2016 Hillsong Conference and it speaks to the truth of who Jesus is with songs purposely written for the global Church. 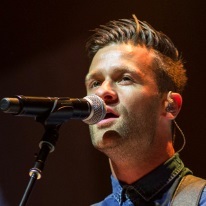 The team at Hillsong Worship shares, "We have an unshakeable belief in the power of Jesus Christ. Despite the pain, sorrow and tension of this world, Jesus is not threatened by the darkness. He has no rival. He has no equal. He is the light of the world and the hope of humanity." Hillsong Worship has released the first single from the project, "What a Beautiful Name" and it is a powerful new anthem that we believe will resonate with worshippers worldwide.